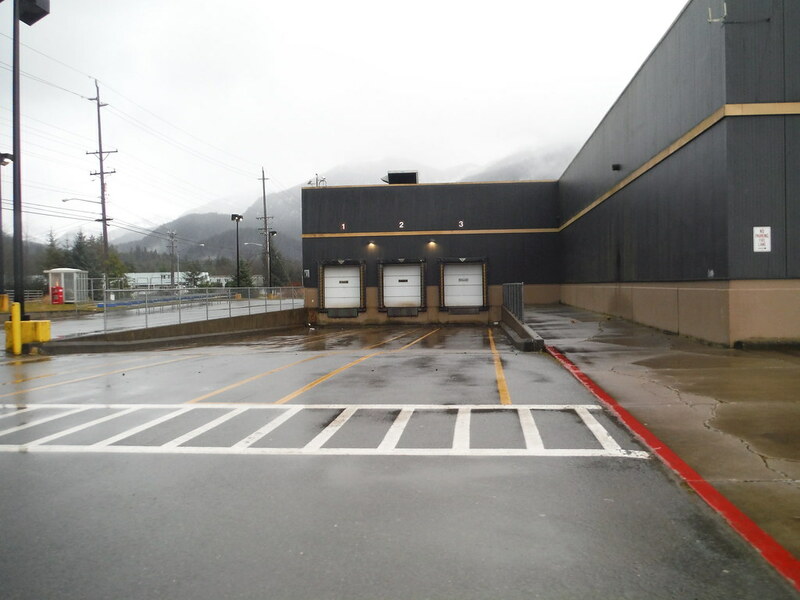 The Wal-Mart store in Juneau, Alaska, closed in early 2016, and has been dormant through the year. An ALTA/NSPS (American Land Title Association/National Society of Professional Surveyors) survey was requested, with short notice before the snowfall of December 2016. PDC provided the required items for the 2016 ALTA/NSPS survey, with short notice. This survey required the location of many features that would not be identifiable once snow accumulation started. These types of surveys require adherence to a set standard, with client dictated items to be specifically shown on a certified plat. PDC was able to perform the field work ahead of snowfall, and delivered the plat ahead of schedule. Records research based on certified title reports. Easement and encroachment identification and location. 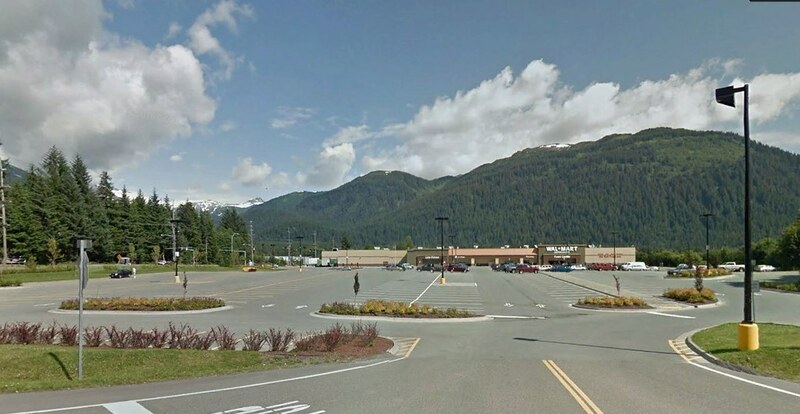 Location of site features including stripping, buildings, and utilities. GNSS (Global navigation Satellite System) static observations, GNSS RTK (Real-Time Kinetic) surveying, and conventional surveying. Monument establishment for missing or disturbed property corners. Re-established monuments require Monument Records or Record of Survey recorded with the Department of Natural Resources.